The game was built around the same general gameplay as Hipster Whale’s mega-hit Crossy Road, but with some unique differences inspired by Disney films and attractions. 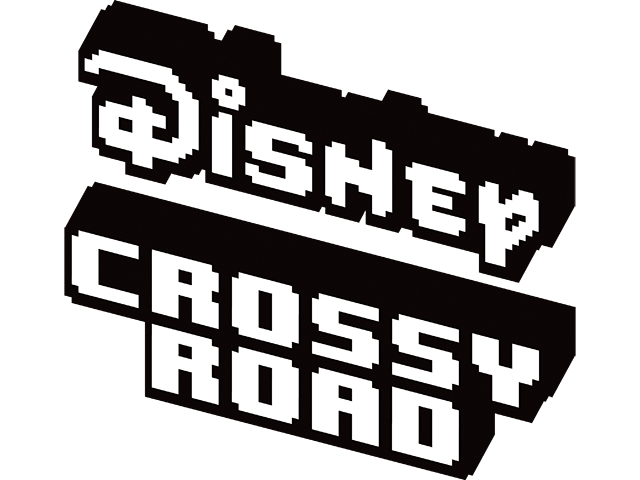 Disney and Hipster Whale have announced the launch of Disney Crossy Road on mobile. The game was built around the same general gameplay as Hipster Whale’s mega-hit Crossy Road, but with some unique differences inspired by Disney films and attractions. In Disney Crossy Road, players are challenged to survive as long as possible by tapping to move across lanes of traffic, rivers, open fields and more. Gamers can collect coins while playing, and spend these to receive new characters from the prize machine. All players begin with Mickey Mouse, but will unlock additional characters at random. The game offers nine Disney-themed worlds to play in at launch, each with their own characters to collect. For instance, Mickey is part of the ‘Mickey Mouse & Friends’ collection, with this world resembling the original Crossy Road experience. Depending on the world, players may be asked to avoid extra obstacles, like objects bouncing down the screen. In addition, some worlds contain an additional gameplay element, on top of simply trying to survive. For instance, in the world of Inside Out, players can collect cubes and deliver these to machines in the path to earn bonus points. If players fail before delivering the cubes, they won’t earn the extra points. As another example, in the world of Wreck-it-Ralph, players can collect pieces of candy to instantly receive bonus points. As players collect multiple pieces of candy in rapid succession, they charge a points multiplier making future pieces of candy worth more points. This multiplier can decrease if players stop collecting candy. Players unlock new game worlds as they win or purchase one of their associated characters. For instance, if players receive Buzz Lightyear from the prize machine, they unlock the Toy Story game world, while collecting Simba would unlock the Lion King world, and so on. With some worlds having different scoring systems, the game keeps track of a player’s high score in each individual world, rather than tracking one high score across all worlds. Disney Crossy Road brings together some of Disney’s most popular characters with one of the world’s most popular mobile games. We’ve worked closely with the team at Hipster Whale to come up with some fun new twists on the original game to make it uniquely Disney Crossy Road. Disney Crossy Road is available to download for free on the iTunes App Store, Google Play, Windows Store and Amazon Appstore.